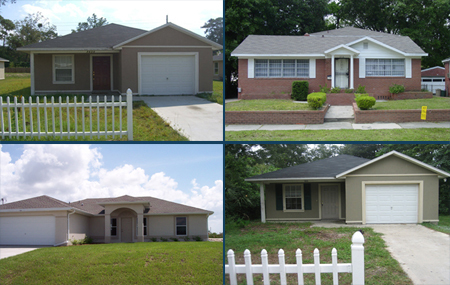 Our team @ Jacksonville Real Estate Wealth has done over 300 deals and has a personal portfolio of over 120 rentals. We acquire our homes below market-value through strong relationships we have with the top Bank REO brokers in the area. We then use our “golden rolodex” of contractors and handymen to renovate the property and keep them in excellent condition. Finally, we have a tested and proven property management system in place to secure your investment.